Postings Denture Clinics Ltd. has been a family-owned and –operated business since Ron Postings purchased it in the mid-1970s. Now, his son Robin Postings, R.D., owns and operates the practice with his associate Tan Nguyen, R.D. Our team of denturists and staff offer top-quality service to residents of Greater Victoria and the Saanich Peninsula. We’re a full-service denture clinic with an in-house lab, providing a quick turnaround for all your denture needs. It is our mission to work with our patients to achieve beautiful, healthy smiles that last. We’re denture specialists who understand and appreciate the trust our patients put in us, and strive to approach each patient and case with dedication and enthusiasm. Our knowledgeable team has delivered not only satisfaction to our loyal clients, but most importantly the ability to eat, laugh, and socialize confidently with dentures and implants that are comfortable. We invite you to learn more about our team and commitment to exceptional workmanship and service through the featured articles below. 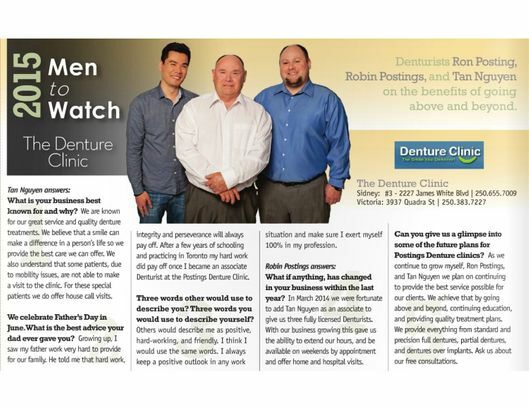 To schedule an appointment at Postings Denture Clinics Ltd., call us today! 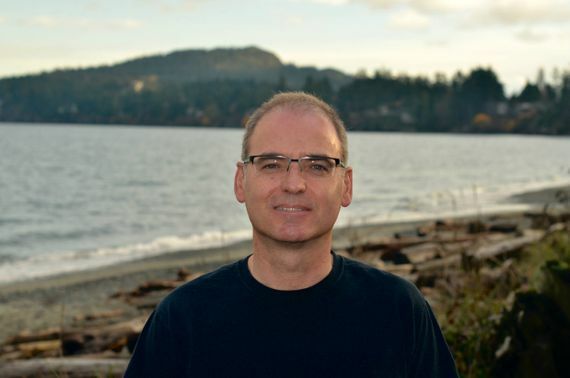 Robin grew up in Sidney, BC, his father Ron being the original owner of Postings Denture Clinics (then known as The Denture Clinic). 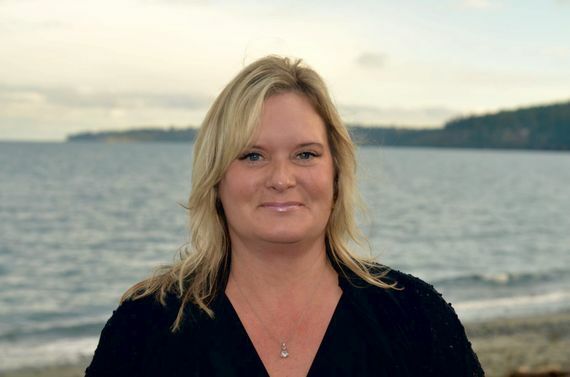 In 2007, Robin graduated from the Denturist Program at Vancouver Community College and began working with Ron at The Denture Clinic. 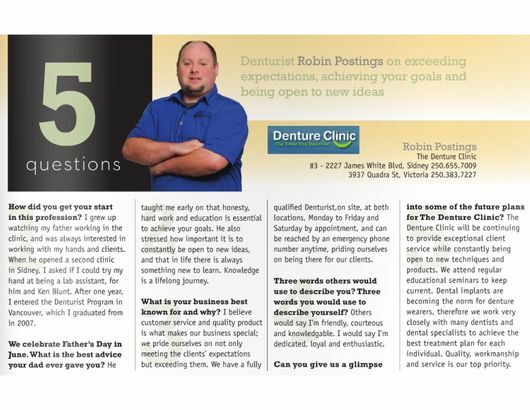 A few years later in 2014, he purchased the business from Ron, renamed it Postings Denture Clinics Ltd., and continues to practice at both clinic locations. Robin’s enthusiasm for the latest technology and the field in general allows him to offer his patients the best quality and service available. When he’s not spending time with his nieces and nephews, Robin enjoys hockey, golfing, and live music. Tan graduated in 2012 from George Brown College in Ontario. Shortly after graduation, he obtained his license to practice as a denturist in Ontario. From there, he moved west to Alberta to widen his experience; he now calls Victoria & Sidney his home. Tan has been part of the Postings Denture Clinics team since 2014 and is constantly striving to provide quality care to his patients. He always makes sure his skills and knowledge are up to date in the field of denturism by attending continuing education seminars. Christine is the Office Manager of Postings Denture Clinics’ Sidney office. She has worked at the Sidney clinic since 2011 and very much enjoys her time there. She has many responsibilities, from meeting you at the door with a smile to making sure all your needs are taken care of. She especially prides herself in ensuring that your treatment plans and insurance needs are easy for you to understand. When she’s not at the clinic, she volunteers her time twice a month at Beacon Community Centre. She also loves long walks with her dog Captain, exploring new places in her motor home, and spending time with friends. 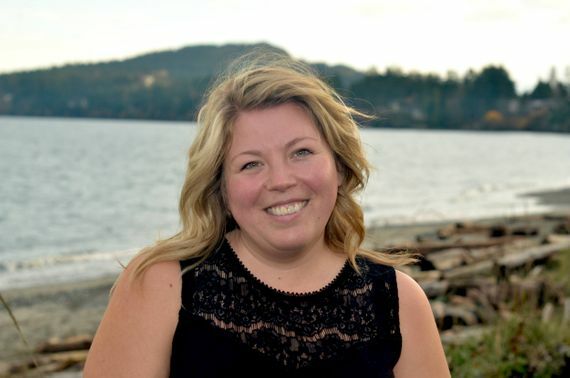 Eva moved to Victoria from Medicine Hat, AB in 2009 to attend the University of Victoria. She graduated in 2014 with a Bachelor of Arts, specializing in Germanic & Hispanic Studies; she speaks both German & Spanish. 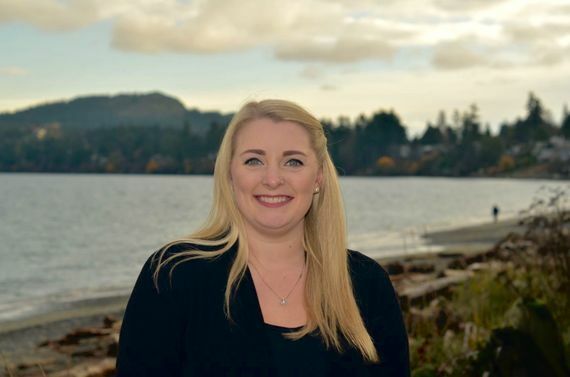 In 2016 she joined the Postings Denture Clinics team as the Office Manager at the Victoria office. You’ll therefore usually find her taking care of all your scheduling & insurance needs behind the reception desk at the Victoria office. Eva and her fiancé Matt have a small dog named Reggie and, in her spare time, she enjoys camping, reading, cooking, cross-stitching, and playing piano. 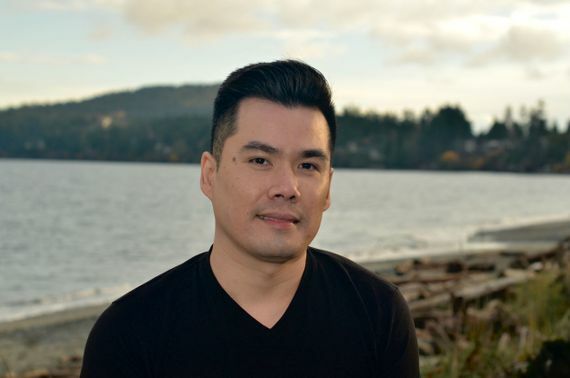 Lazar has been working as a lab technician since 2004, first with Ron at The Denture Clinic and now with Robin & Tan at Postings Denture Clinics. 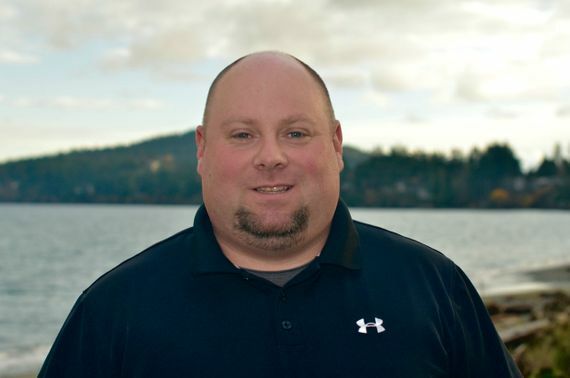 He works primarily out of our Victoria office, but will occasionally work at our Sidney office when needed. Lazar always tries to learn the latest techniques and technologies in the field, and is eager to give his best when doing his work in the lab. When he is not at work, he enjoys spending time with his family and his German Shepherd, Tara. Maggie has lived in Victoria, BC her whole life. She has been happily married since 2012 and has two beautiful children, as well as two dogs. She has been working for Postings Denture Clinics since 2011, holding various responsibilities within the company, in both the front office and the lab. Maggie is working part time at our Sidney office while she raises her young kids. In her free time, she likes to spend time in nature, relax, and bake cookies. Maggie is happiest when she is with her family.